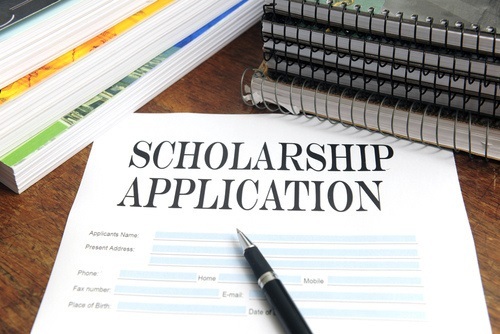 The Nagaland Board of School Education (NBSE) on Tuesday notified the steps that need to be taken for availing Central Sector Scholarship Scheme (CSSS) as directed by the Ministry of Human Resources Development, national scholarship division, Government of India. Stating that Aadhaar seeding is mandatory for disbursement of all scholarships, the notification said every beneficiary needs to have a separate bank account and get their Aadhaar number linked with their bank account. Also, informing that principals/heads of the Institutions must register their institutions first in the National Scholarship Portal (http://scholarship.gov.in), the NBSE has asked them to inform and sensitize the eligible students for CSSS to apply through the NPS portal within the time frame. It further said the heads of institutions must verify the applications of the CSSS beneficiary students, both new and renewal, before being forwarded to the portal. The beneficiary students must be advised to submit their applications within the stipulated time notified in the portal, it added. Further, the NBSE has directed the beneficiary students/applicants of the preceding years to check whether their given bank accounts are still active and Aadhaar-linked. The board said it must be informed on this status through mail atnagaboard@gmail.comat the earliest.